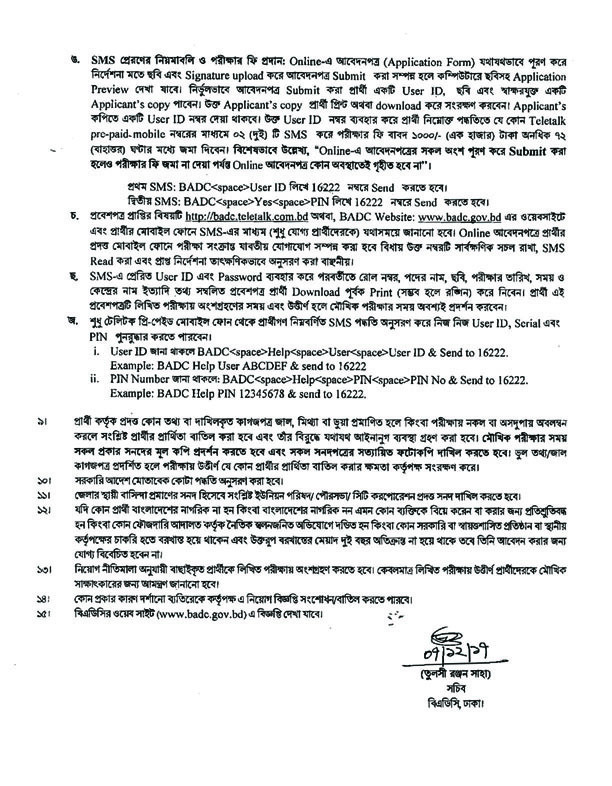 Recently Bangladesh Agricultural Development Corporation (BADC) published new Job Circular on there official website. They are announced 410 new post in this circular. It’s a attractive job circular and great chance to get this job for all job seekers. This job is perfect to build up a significant career in Bangladesh. Those, who want to work, they should be taken out of this opportunity as soon as possible. 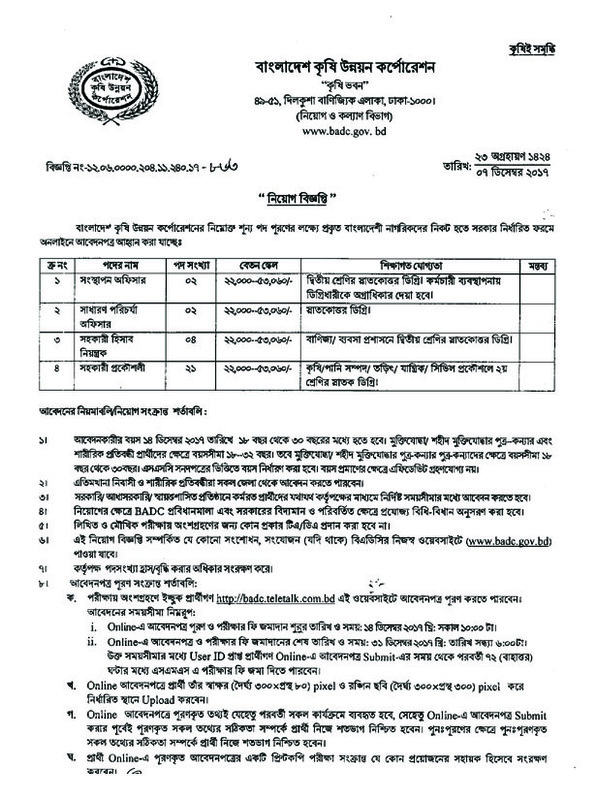 Bangladesh Agricultural Development Corporation (BADC) is a renowned Government institute in Bangladesh and more information about this circular below. 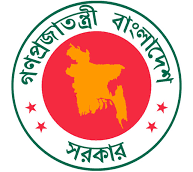 To get Bangladesh Agricultural Development Corporation (BADC) and more jobs circulars in Bangladesh from the jobs and education based online portal in BD – www.chomebd.com. 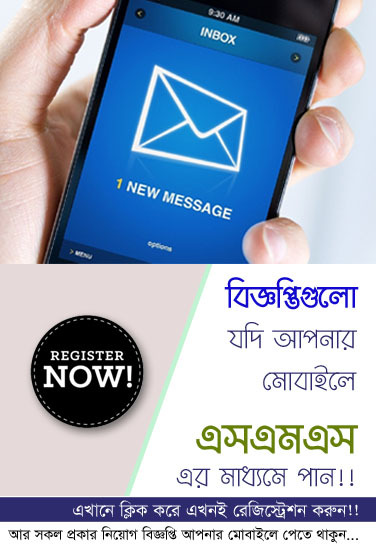 We have been providing all categories jobs circulars for the people who like government jobs, non govt job, ngo jobs and bank jobs in Bangladesh, Government jobs in Bangladesh BPSC, jobs in International Organizations in Bangladesh, University teaching jobs in Bangladesh, defense jobs in Bangladesh and more. Just visit our website and share with your friends. Hopefully you will be benefited by getting updated Bangladesh Agricultural Development Corporation (BADC) and others jobs circulars. Thanks for stay with us.